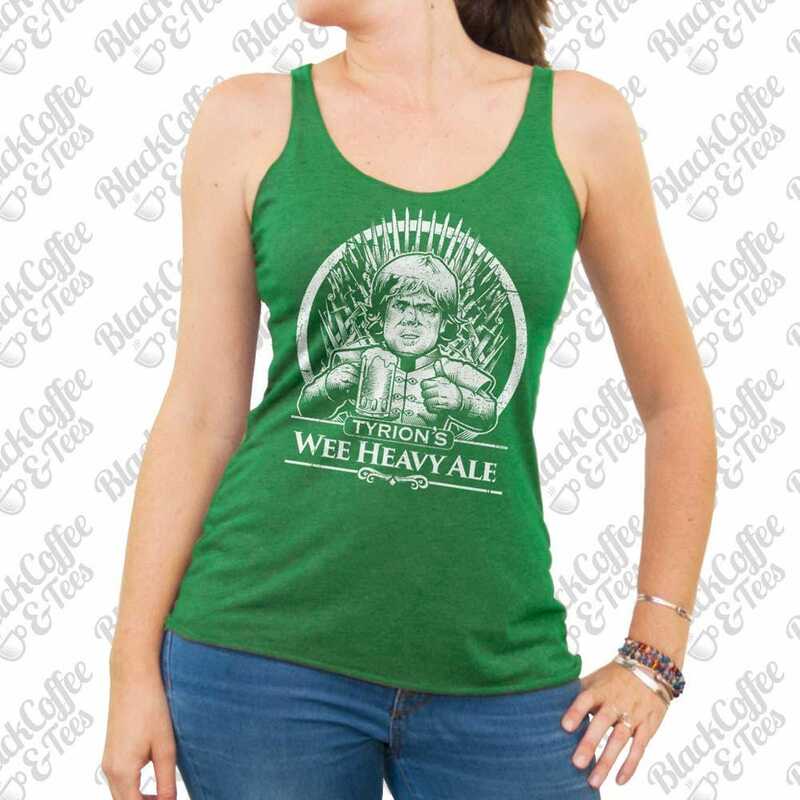 Game of Thrones Shirt! 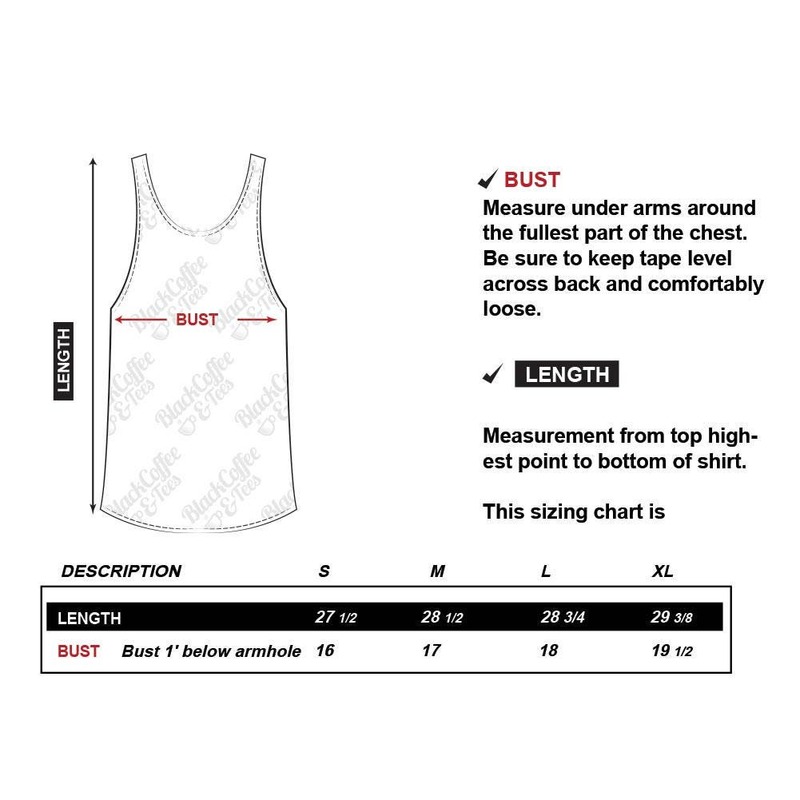 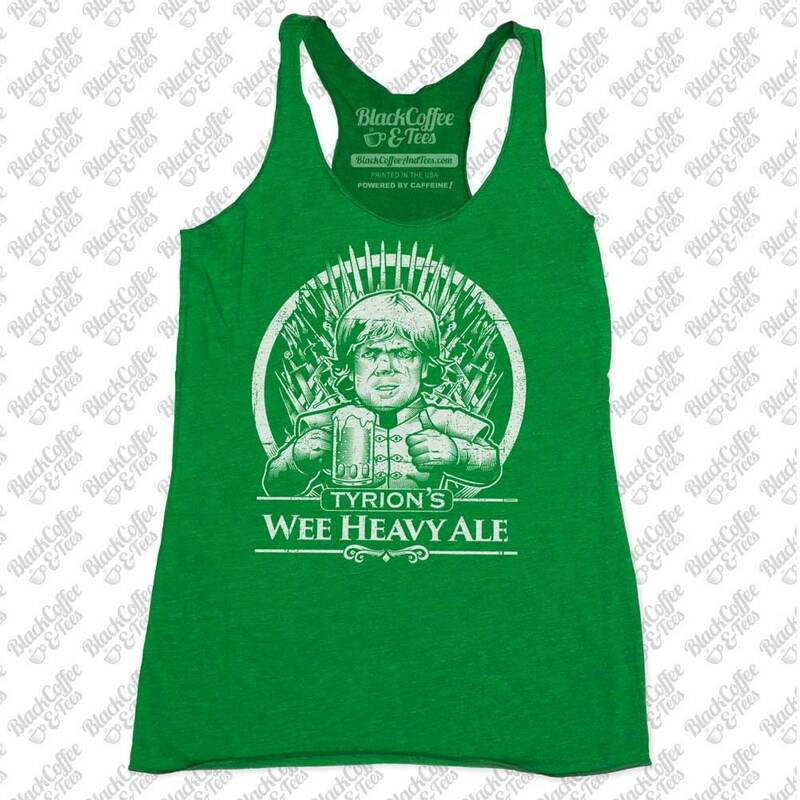 Tyrion Lannister Shirt - Womens Craft Beer Shirt - Tyrion Lannister Wee Heavy Ale Hand Printed on a Womens Tank. 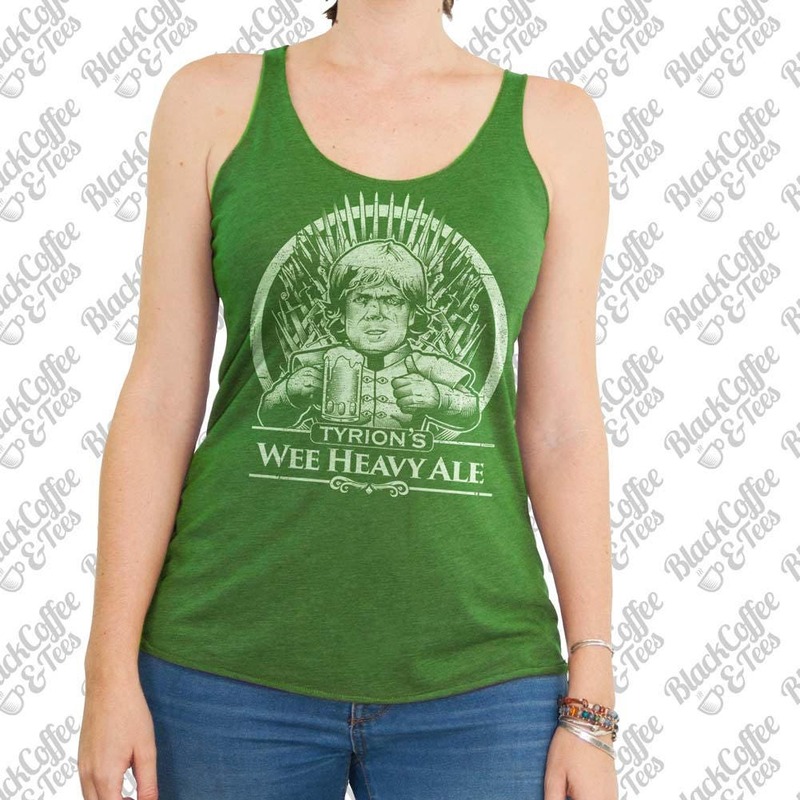 Catch up on some Game of Thrones Episodes in this Tyrion Tank!